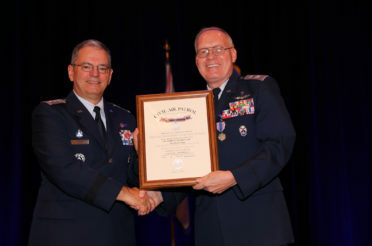 Chaplain (Colonel) Charlie Sattgast is the Chief of Chaplain Corps of the Civil Air Patrol. 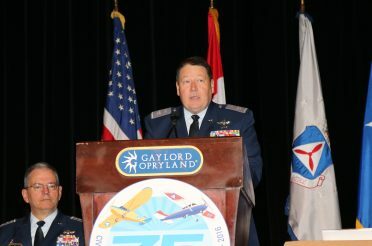 On Wednesday, 30 August 2017, at the conclusion of the annual meeting of the Civil Air Patrol Chaplain Corps’ Executive and Advisory Councils at the national conference, the incoming Chief of Chaplains, Chaplain (Colonel – Select) Charles “Charlie” Sattgast took the microphone to give his vision for the future of the corps. He had two items to share with everyone in the room. 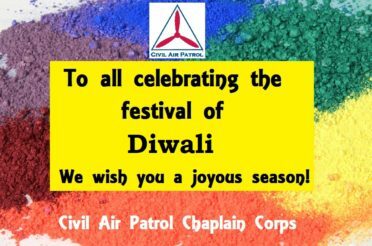 First, Chaplain Sattgast wanted the corps to emphasize the importance of the Region Chaplain Corps Staff Colleges. 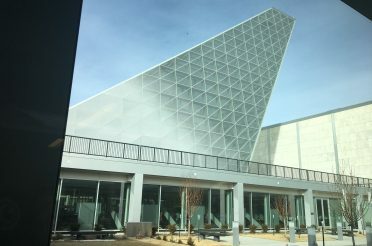 He felt that they should be more standardized so that they are the seat of continuing education for the corps and not just a “two-and-done” to achieve promotion. 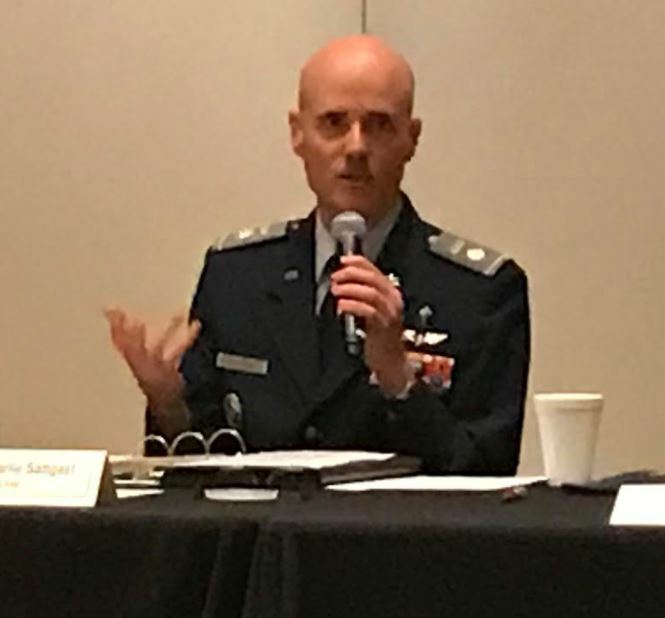 Then Chaplain (Colonel-Select) Charlie Sattgast gave his vision for the future of the corps during the annual meeting of the corps’ Executive and Advisory Councils at the national conference in San Antonio. 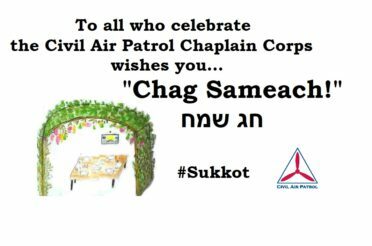 Chaplain Sattgast’s second focus area is on the recruiting and retention of the best chaplains and character development instructors possible. 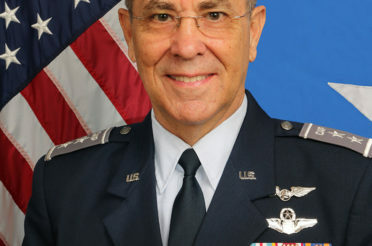 He emphasized the importance of the regulatory changes that are coming, and educating commanders. “I want a vibrant corps of both chaplains and CDIs,” the future chief announced. 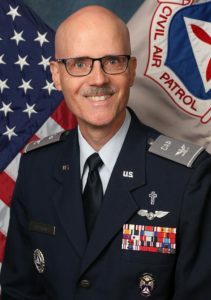 A growing, vibrant corps is the new chief’s vision for the future. 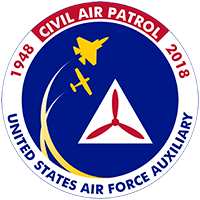 It is a future as bright as the sun and as expansive as the sky, all in the domain of the Civil Air Patrol.